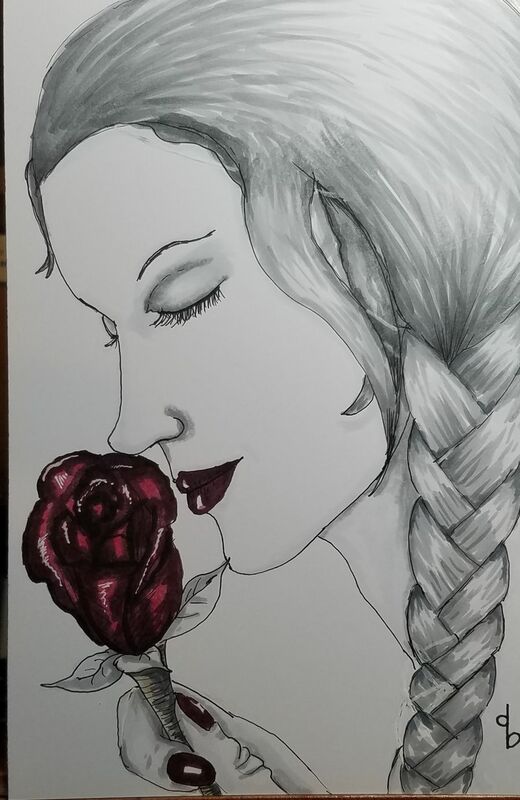 Diane Bushemi is a freelance artist and writer in Chicago, with more creative ideas than time to bring them all to fruition. She must put in the 9-5 as an accountant for that regular paycheck, while still dreaming of the faeries, mermaids, and dragons that beg to be brought to life. She also has other projects in the hopper. A graphic novel with her husband is in the works, as well as a comic about her goofy and insanely adorable pitbull/golden retriever, The Geww. This is her first con.